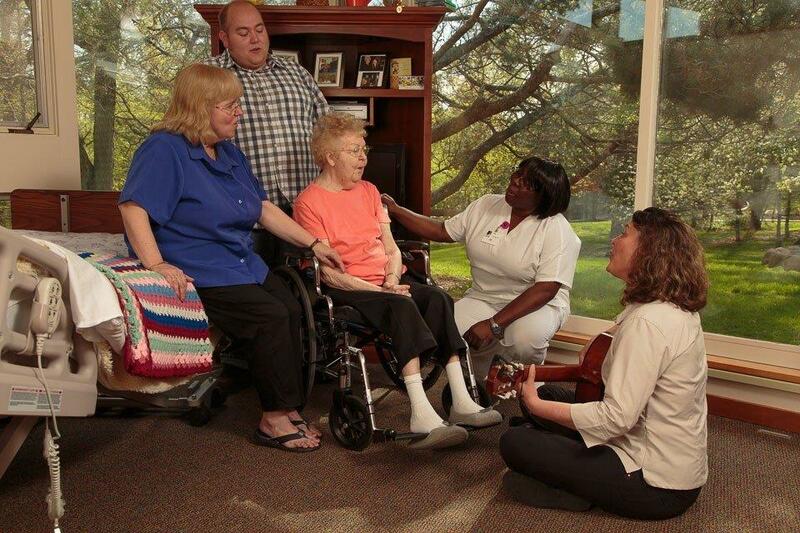 Seasons Hospice is a community based, non-profit organization in Rochester, MN. We provide specialized care to people living with terminal illness while giving support to their loved ones. We have been caring for residents of southeastern Minnesota for nearly 20 years with our home hospice services and residential hospice facility. A TMA will be responsible for providing end-of-life care and hospice services to patients at our residential hospice facility. The TMA administers medications and treatments under the direct supervision of an RN. In addition, the TMA will provide personal care service to the terminally ill patient and perform related tasks at the hospice facility in accordance with the plan of care assigned by the primary nurse. An LPN will be responsible for providing end-of-life care and hospice services to patients in the hospice facility. The LPN will provide skilled nursing care as determined by the interdisciplinary plan of care; instruct families and other primary care persons in appropriate care techniques under the direction of the RN. An RN will be responsible for providing end-of-life care and hospice services to patients in the hospice facility and may include providing care coordination, admissions facilitation, clinical support, continuous care, and/or other skilled nursing expertise with end-of-life care. We seek employees that have an interest in or experience with providing end of life care, are technically skilled, possess superior interpersonal skills and have a desire to contribute to our culture of caring. Our staff provides individualized, comprehensive and compassionate care, education and support for the dying, their loved ones and others who have experienced loss. Seasons Hospice is committed to creating a positive work environment where employees are valued and feel they can contribute fully to the success of our organization. We offer competitive salaries, flexibility and a comprehensive benefit program for eligible positions.